5% OFF Orders Over $349.99! PLUS!! 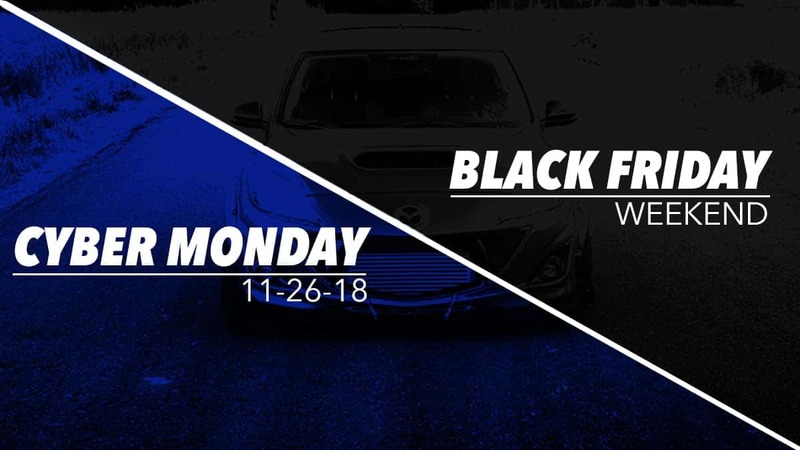 Get 5% back in CORKSPORT Rewards Points for future purchases! Includes package deals like the Turbo+Free Map Sensor, Exhaust Kits, Suspension, Interior Packages and MORE! Want Free Shipping and CorkSport Gear? Stop Pretending YOU don't NEED 7th Gear! !